“Since its humble beginnings in Melbourne, Australia, Movember has grown to become a truly global movement inspiring more than 1.9 Million Mo Bros and Mo Sistas to participate with formal campaigns in Australia, New Zealand, the US, Canada, the UK, South Africa, Ireland, Finland, the Netherlands, Spain, Denmark, Norway, Belgium and the Czech Republic. In addition, Movember is aware of Mo Bros and Mo Sistas supporting the campaign and men’s health cause across the globe, from Russia to Dubai, Hong Kong to Antarctica, Rio de Janeiro to Mumbai, and everywhere in between. 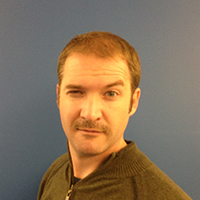 This is the 3rd year Veracode has participated in Movember and was originally started in EMEA. What are the details behind Veracode’s contributions? 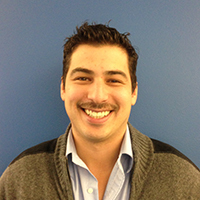 Veracode will donate to our team based on the number of Veracoders that join our team on the Movember website. Do you work at Veracode? 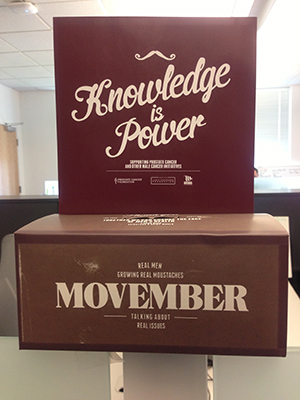 Joining the Movember team is quick, easy and you don't even have to grow a mustache to make a difference! What’s a Mo Sista and how can they help out the fundraising effort? The Mo Sistahood is celebrated for their role as purveyors of fine moustaches. A Mo Sista is dedicated to supporting our Mo Bros in their moustache growing journey, helping to bring awareness of men's health issues and raising funds for men's health along the way. Visit our Movember page and show the men in our lives we care about them by reposting and forwarding to family and friends. How’d you come up with the team name Cross Stache Scripting and were there any other name ideas you were considering? James Smith came up with our current name during a very intense brainstorming session. We tried to incorporate application security into our name. Other names considered were, Upper Lip Blanket, VeraStache, The Mo Dynasty and HTTPSTACHE CODE. 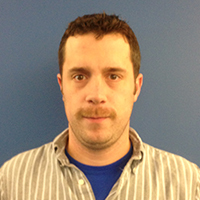 Click here to join the Cross Stache Scripting team! So You Wanna Help Out? Donate! Every bit helps, just head over to the team page and choose the donate option. Go all out! 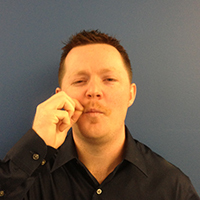 Grow your mustache, sign up for the team and help us hit our goal of $5000! 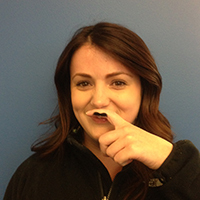 Have you decided to grow a mustache and help out our efforts? Let us know in the comments so we can include you when we do our next Movember update!